While it might seem like a no-brainer to pack for a perennially sunny city like Los Angeles, looking the part is a whole other story. 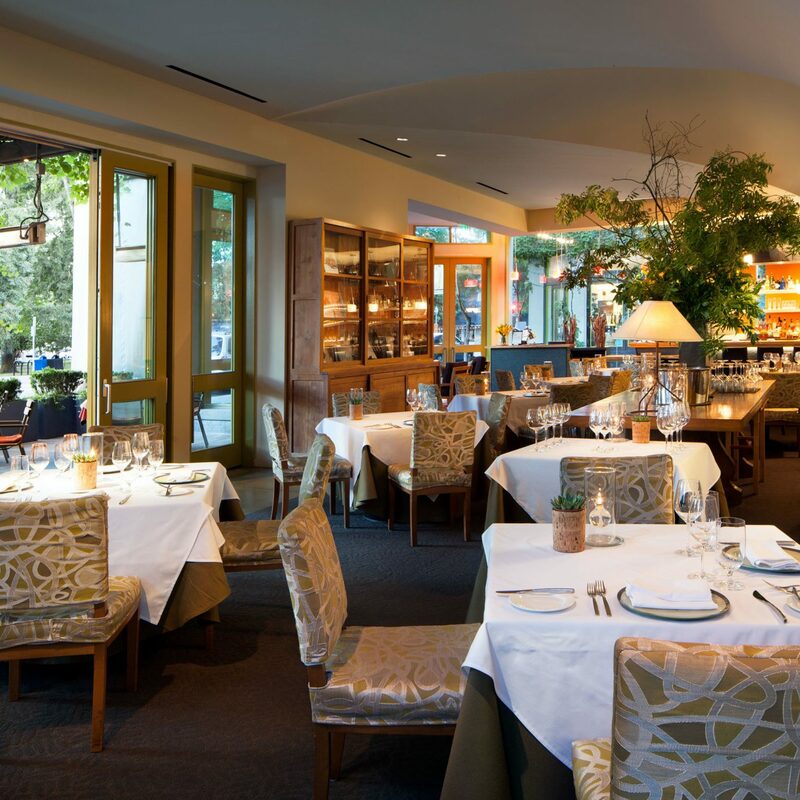 To make it easier on you, we’ve broken down the essentials you need for your next visit to the West Coast’s trendiest city—whether they be year-round staples or of-the-moment pieces that will make you fit right in like a local. The ripped denim look is here to stay, and no one loves their tattered jeans more than Los Angeles natives. 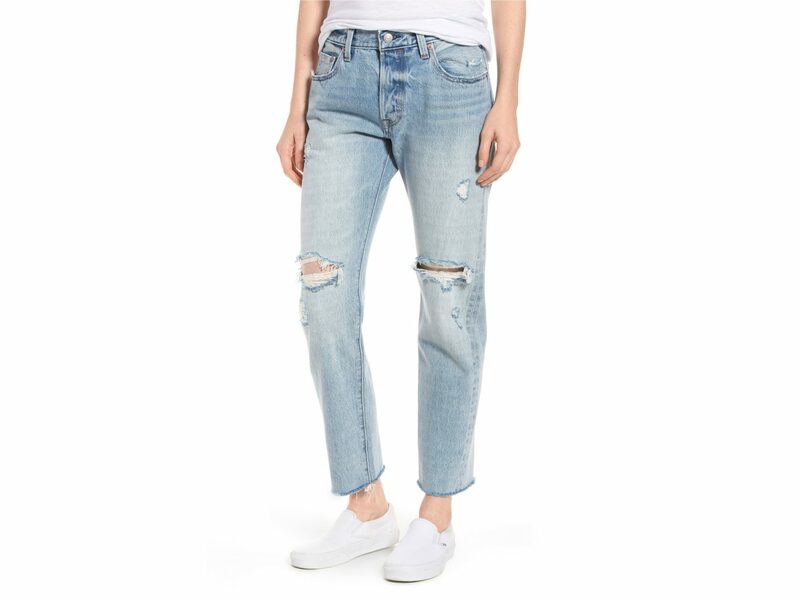 This looser distressed pair by Levis is an easy staple that is comfortable and still breathable for hotter LA days. 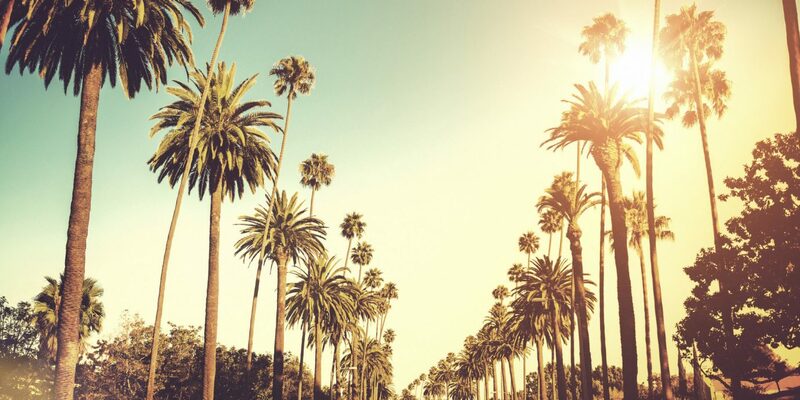 Even during the city’s infamous “June gloom,” you’re still at risk for sun exposure. 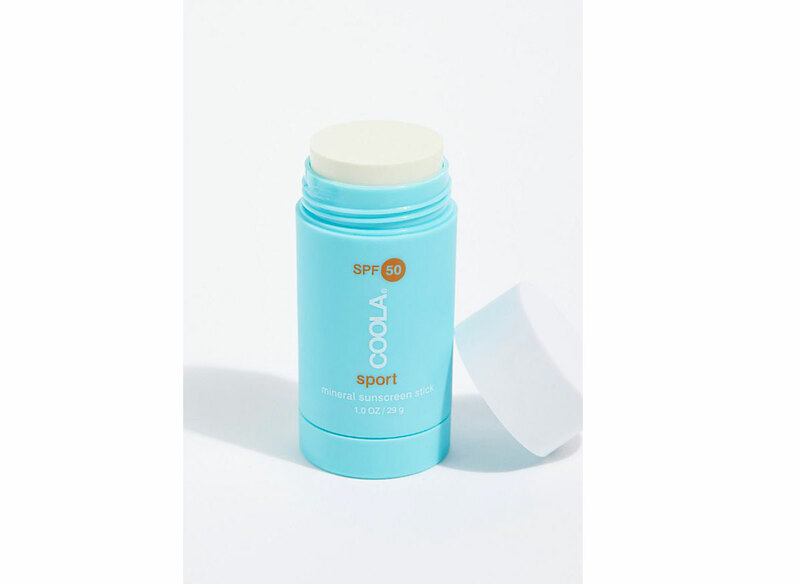 Make sure to load on the SPF with this organic mineral sunscreen stick by Coola. Whether you’re museum hopping in Downtown LA or shopping Venice Beach’s famous Abbott Kinney Boulevard, a graphic tee is appropriate for any occasion in the City of Angels. 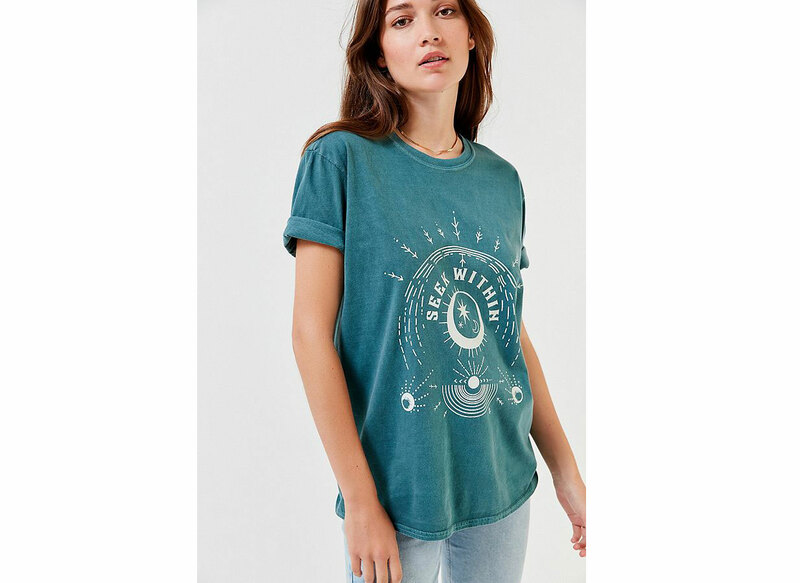 Bonus points if it has some sort of spiritual message like this “Seek Within” tee. A feminine romper is the perfect piece to bring on your trip that will easily transition from a day of exploring to a night out in Hollywood. 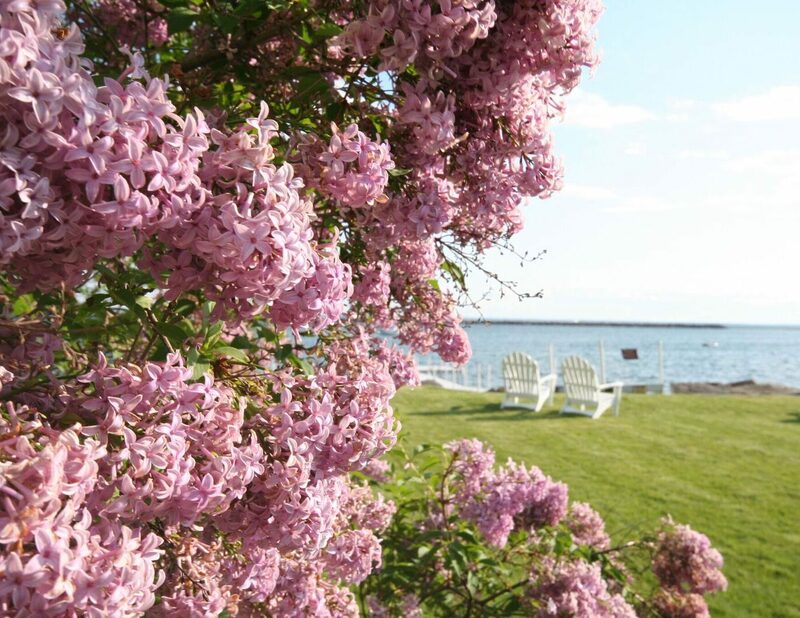 Just pack a pair of wedges and a leather jacket in your purse and this look can translate to evening in a flash. No matter how hot a day in LA might be, there’s always the chance for it to cool down significantly at night. 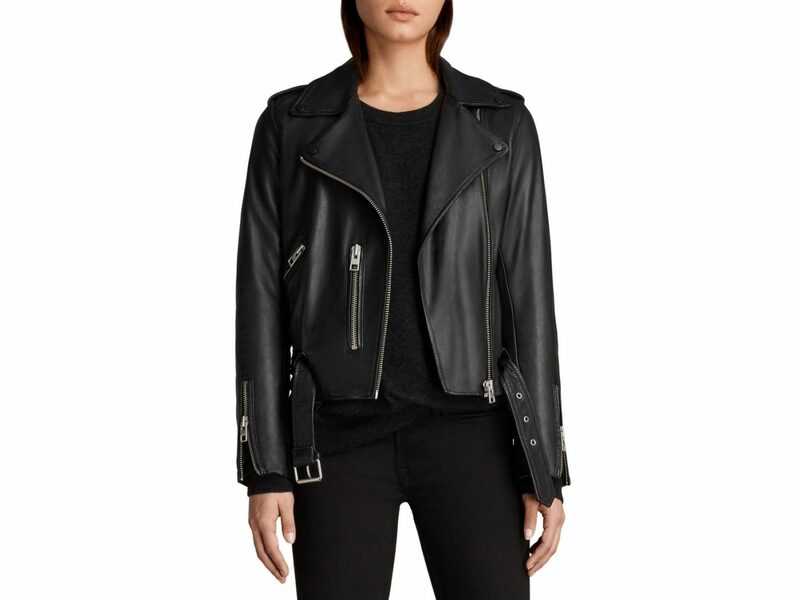 Make sure you’re prepared with a thicker layer like this biker jacket from Allsaints. Whether paired with a black tee and jeans or over a feminine maxi, you can’t go wrong with this layering staple. 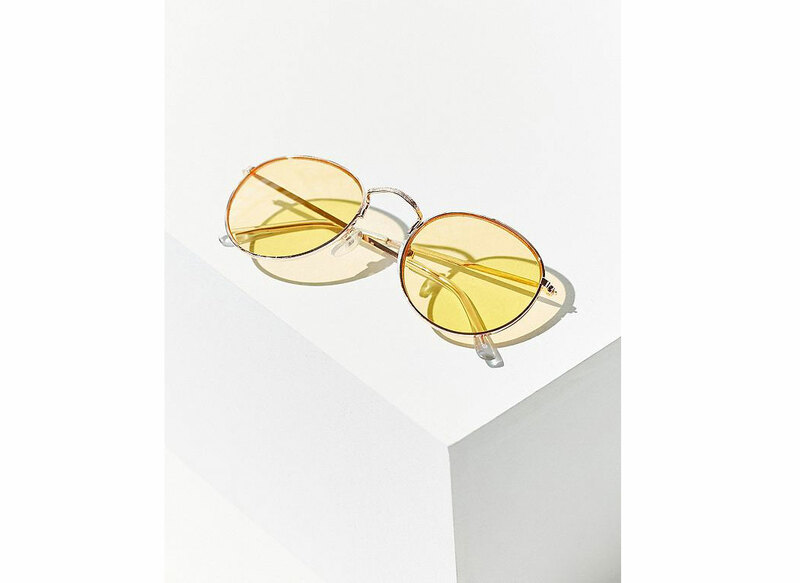 Where there is sun, there must be sunnies, and these round frames from Urban Outfitters will make sure to shield your eyes in style. We love that they come in four different colors so you can choose the shade that fits best with the looks you’re bringing along on your trip. 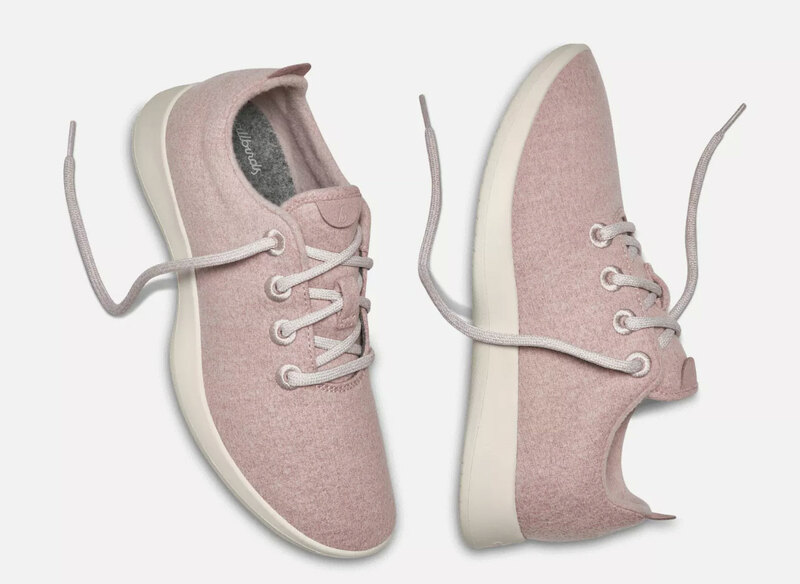 Everyone in LA is crazy for their Allbirds these days -- and no wonder. The of-the-moment shoe company puts comfort at the forefront of their designs and makes jogging shoes look cuter than ever. In a city that loves to wear Athleisure day and night, you’ll fit right in with these stylish sneaks in tow. If a hike in Topanga Canyon or a morning yoga class is on your itinerary, make sure to have a pair of athletic pants on hand. These moto-style leggings by Alo are both practical and flattering for any active occasion. LA locals wear their activewear like a proud badge of honor all day, so don’t be afraid to sport this look at any time, even if you skipped that yoga class -- your secret is safe with us! This hoodie by Free People is the perfect topper to wear with your yoga pants and joggers to keep you warm on chillier days during your stay. The coin necklace trend is one that we’re fully behind, and we love that this one from Anthropologie has some additional charms for a little bit of feminine whimsy. Either paired with a maxi dress or layered over a basic tee -- this handcrafted necklace is both stylish and super versatile to pair with whatever you pack in your suitcase. Any look in Los Angeles is instantly made better with the addition of a great hat. 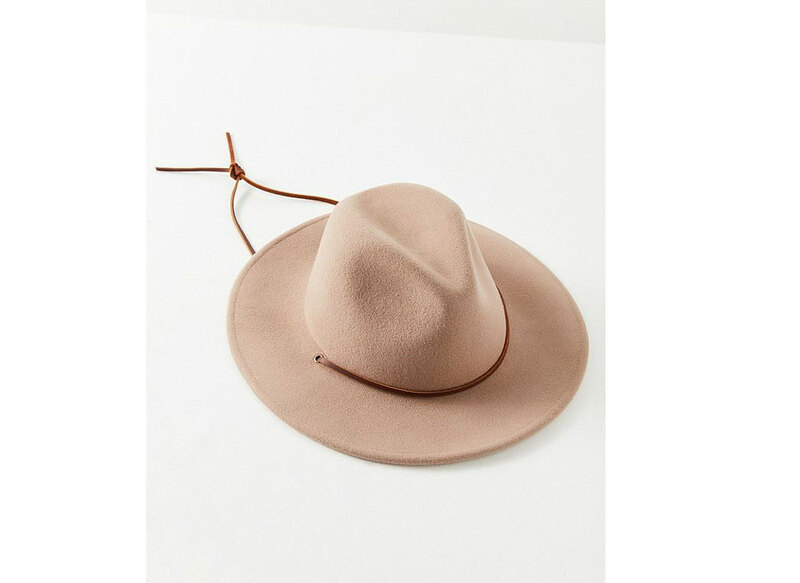 This wide-brim Brixton style has just enough bohemian flare to make you feel right at home whether scouring the city’s flea markets, indulging in a vegan brunch or strolling along the sand. If there’s one thing LA is all about, it’s easy living, and there’s nothing easier than a pair of slide sandals to slip into before walking out the door. 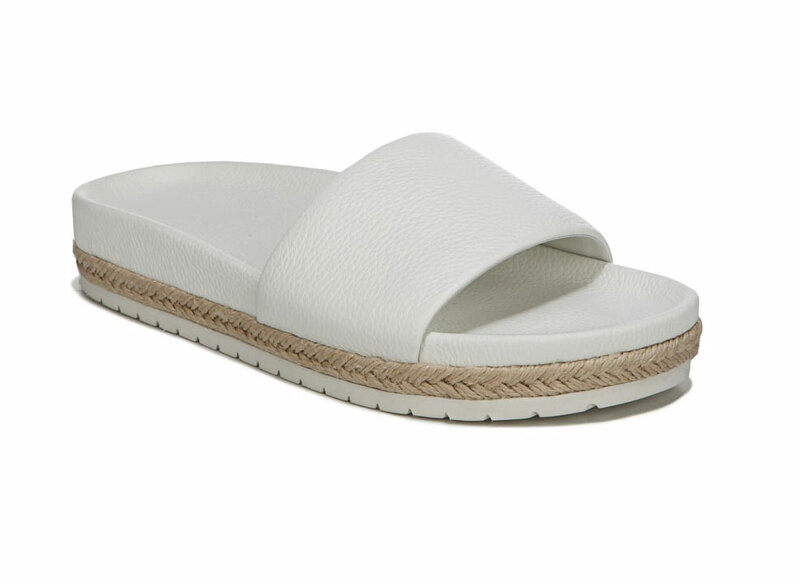 This trendy white pair by Vince will pack easily in your suitcase and go effortlessly with a pair of jeans, denim shorts or even a short romper or dress. When the perfect beach day hits, you won’t want to miss the chance to enjoy the beach or hotel rooftop pool during your LA trip. 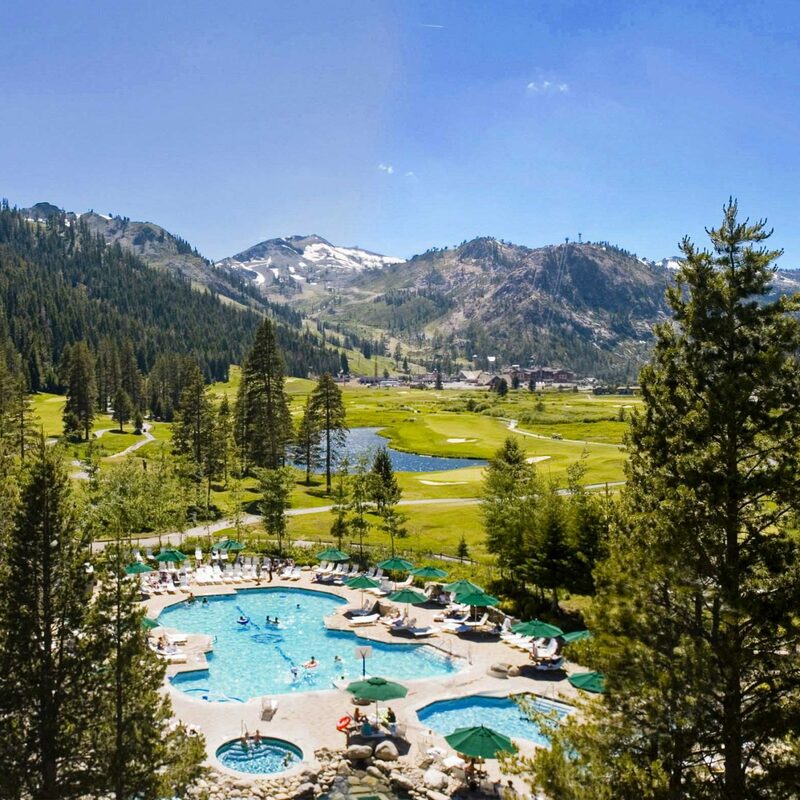 Make sure to pack at least one bathing suit in your luggage so that you’re prepared for that West Coast sunshine -- we love all the styles from California swimwear brand L*Space. During any travels, there’s nothing we appreciate more than being hands free -- to shop, to take photos, to eat, to shake hands with the locals -- you name it! 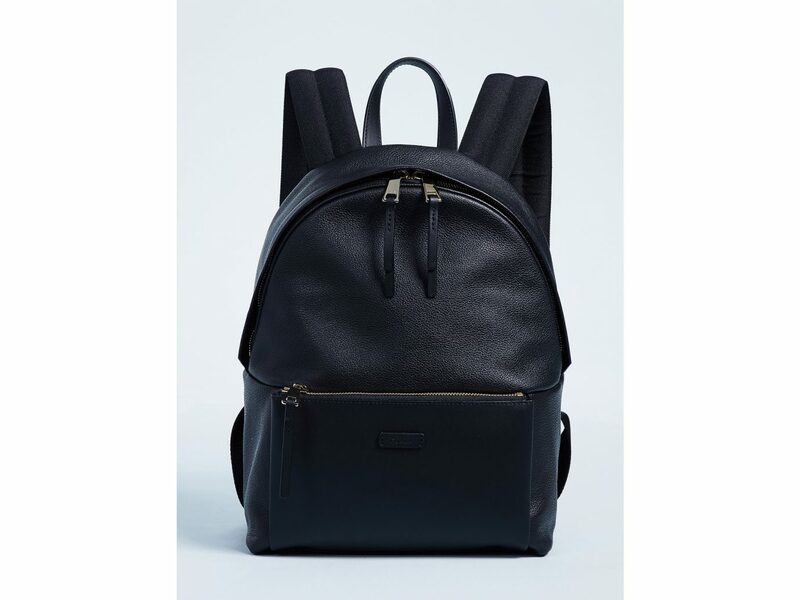 Finding a great crossbody or backpack is key to traveling both conveniently and in style and we love this sleek bag by Furla to use as both the perfect carry-on as well as a day bag during all your LA adventures.